Which actions are required to enable the analysis of library/API classes? 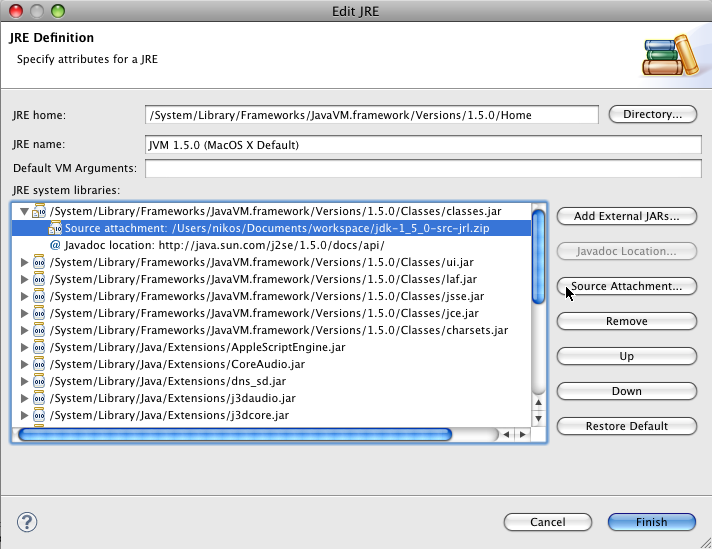 Home FAQs Which actions are required to enable the analysis of library/API classes? In order to enable the analysis of library/API classes you should attach to each library class the corresponding source code. 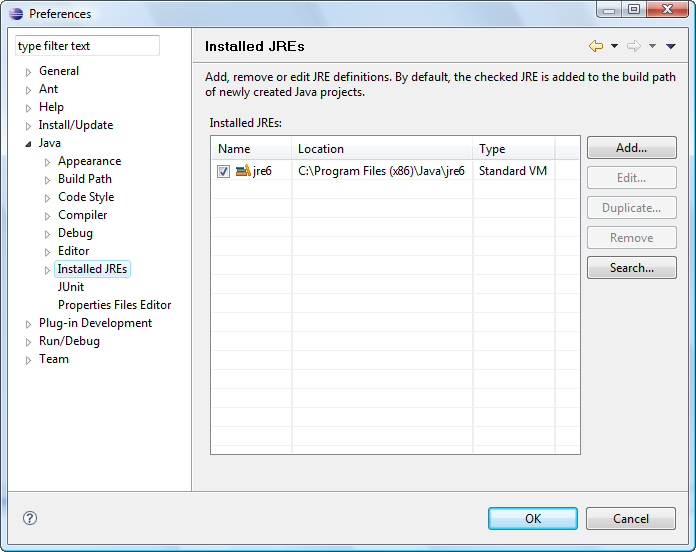 First, download the JDK 5.0 JRL Source or JDK 6.0 JRL Source according to the installed Java Runtime Environment version. 4. 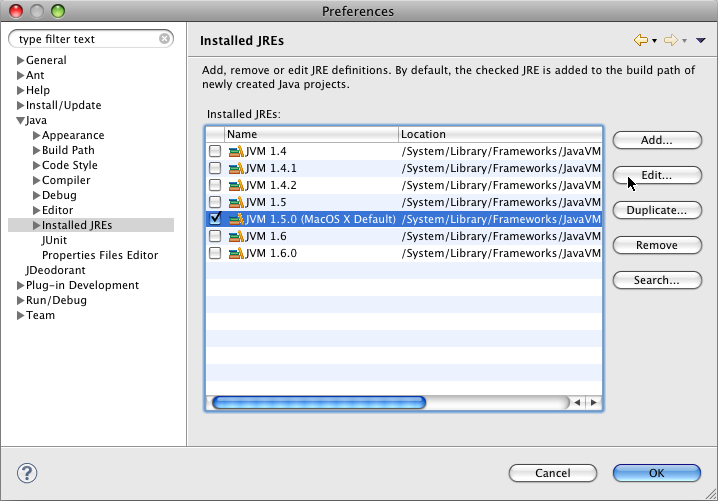 Select the library corresponding to rt.jar (e.g., JAVA_HOME\jre6\lib\rt.jar) and press the Source Attachment... button. 5. In the Source Attachment Configuration dialog point to the location of the downloaded jdk-1_5_0-src-jrl.zip or jdk-1_6_0-src-jrl.zip file by clicking on the External File... button. 4. Select the library corresponding to classes.jar (e.g., /System/Library/Frameworks/JavaVM.framework/Versions/1.5.0/Classes/classes.jar) and press the Source Attachment... button. 5. 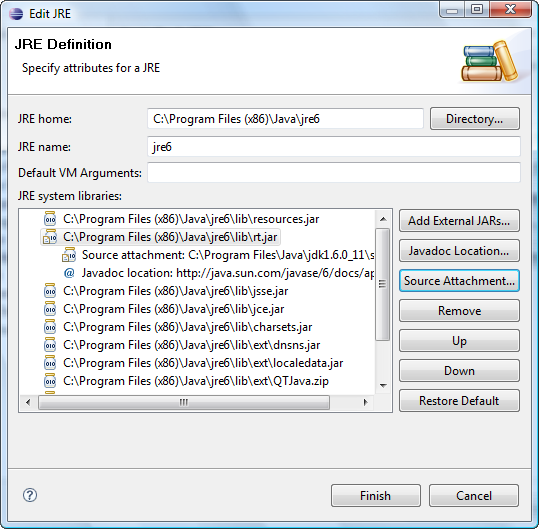 In the Source Attachment Configuration dialog point to the location of the downloaded jdk-1_5_0-src-jrl.zip file by clicking on the External File... button.